A set of 4 slim rubber rings to help stop your singing bowls slipping around whilst being played. Sizes: 4, 6, 8 & 10 cm. 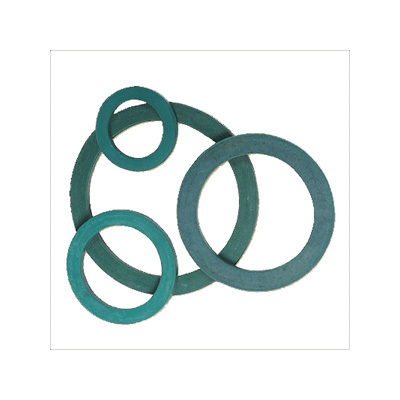 These rubber rings are now black not green as shown.